Renowned for it legendary celebrity guest list, the iconic Beverly Hills Hotel is now the home of two EcoTex Laundry Oxidation Systems. It joins our very large list of other notable hotels including the Crown Plaza, the Hilton in Sheffield, London, and the Ritz-Carlton in Toronto that utilize ozone technology in their laundry facilities. Your guests will love knowing you use eco-friendly technology and best of all….there are no odors, leaving the linens cleaner, whiter, and fresher smelling. 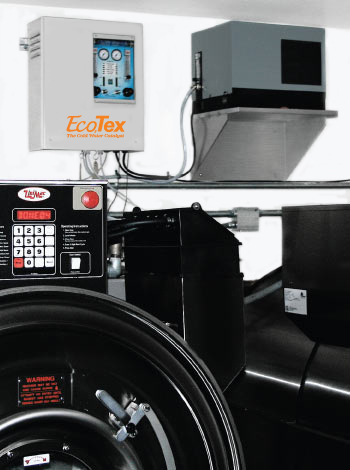 Find out more here about our family of EcoTex Systems.